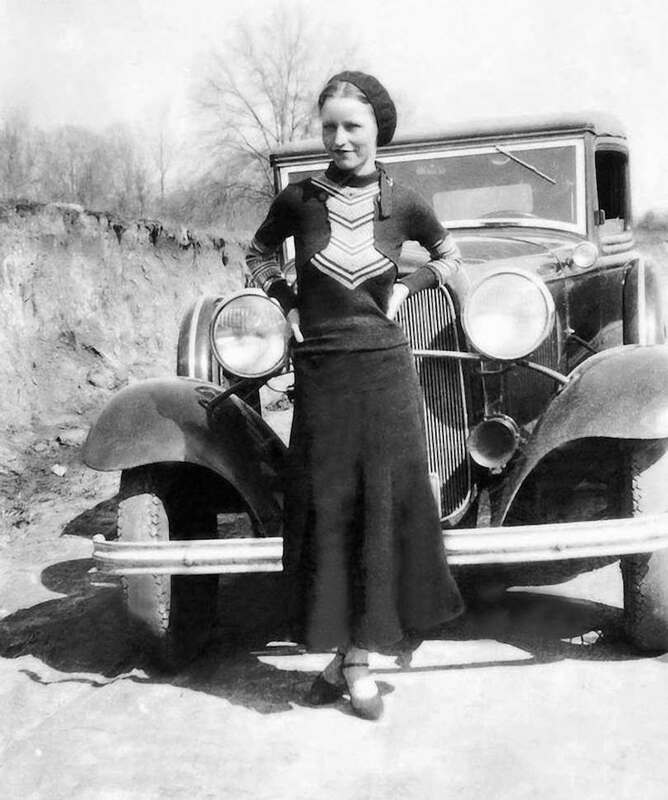 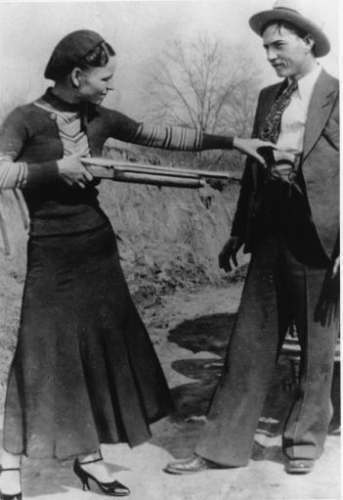 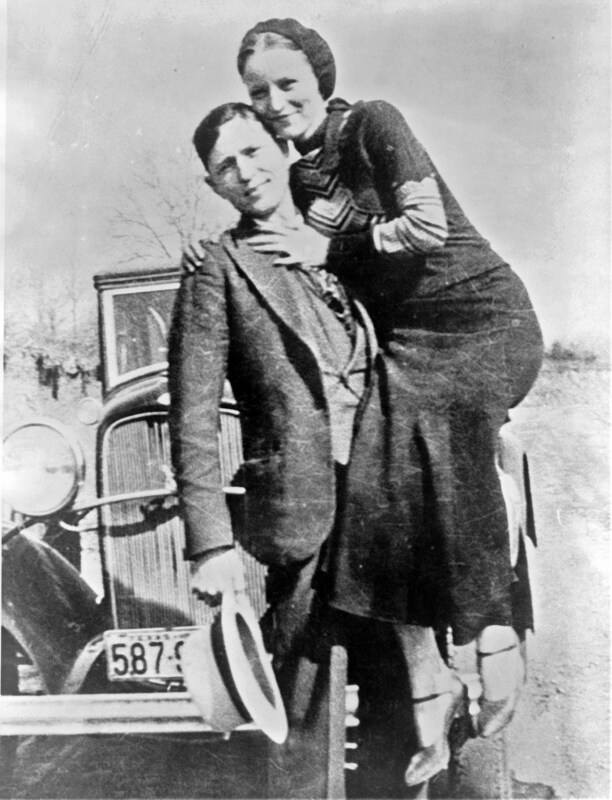 On May 23 1934, police shot dead Bonnie Parker and Clyde Barrow outside of Sailes, Louisiana. 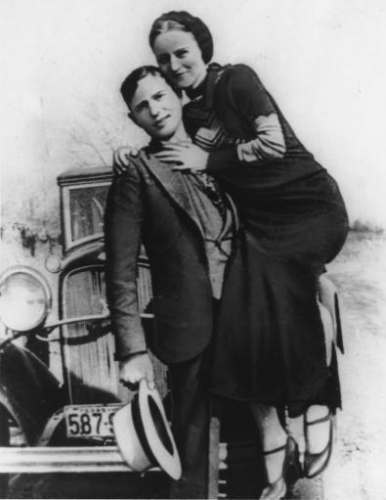 Bonnie and Clyde, suspects in 13 murders, and multiple robberies and burglaries, were ambushed by law enforcement officials who riddled their car with 167 bullets as they drove along a country road. 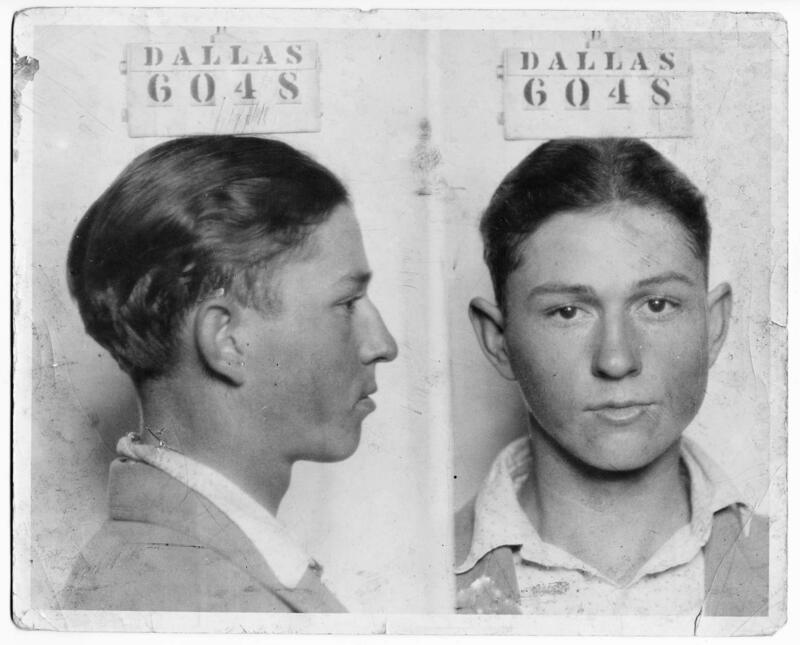 In the months before their deaths, Parker wrote the poem The Trail’s End. 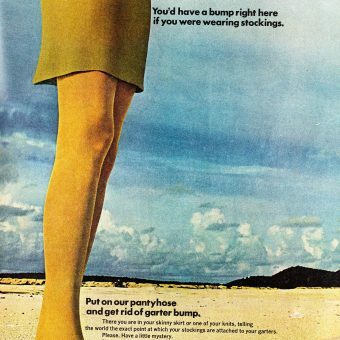 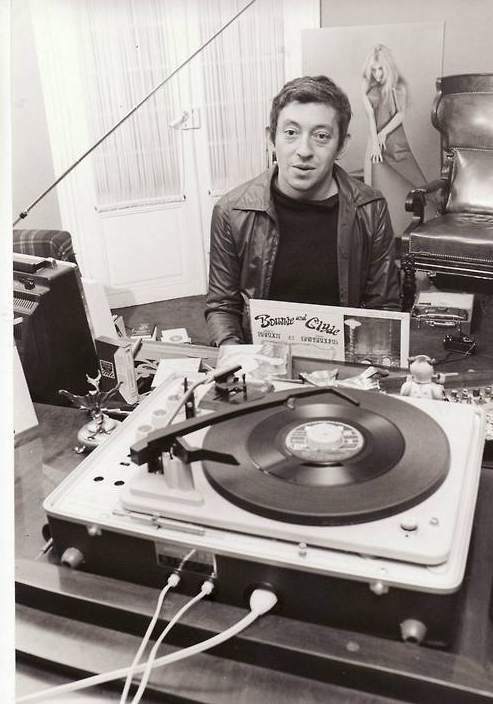 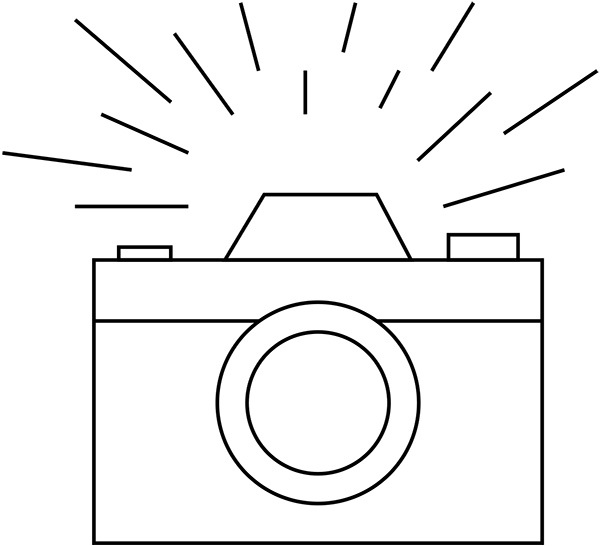 Serge Gainsbourg reworked it into the song Bonnie and Clyde. 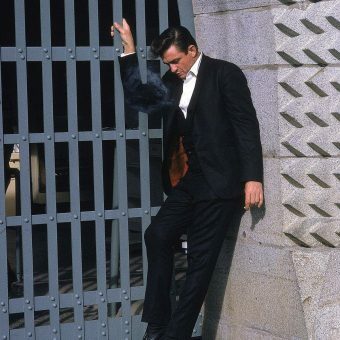 Hereunder you can see him performing it with Brigitte Bardot in 1968. 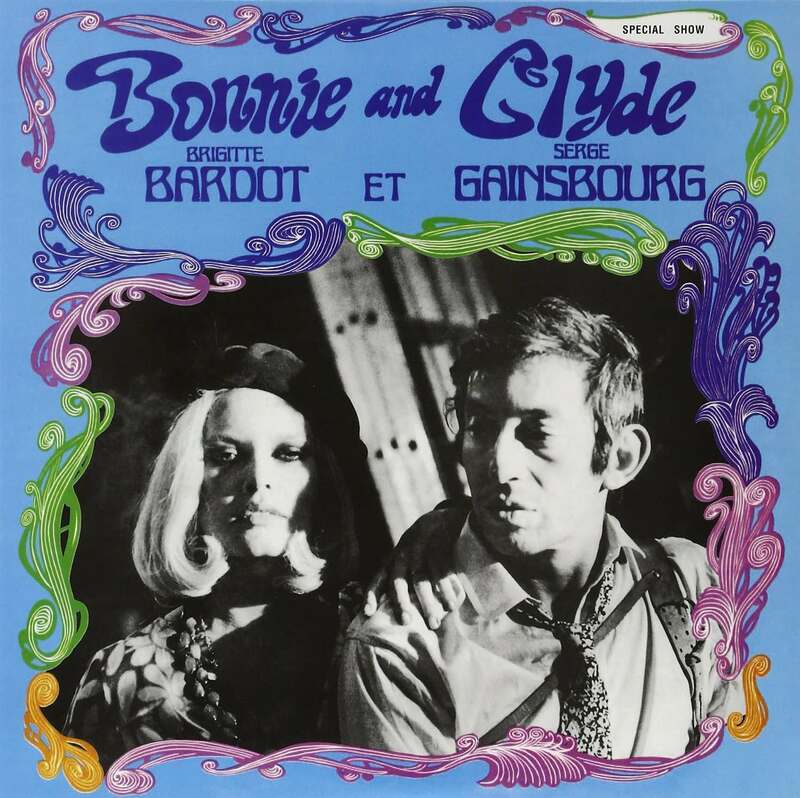 Cover of the Bonnie and Clyde record by Serge Gainsbourg and Brigitte Bardot.